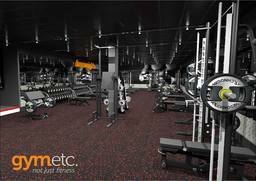 It's everything you need!! 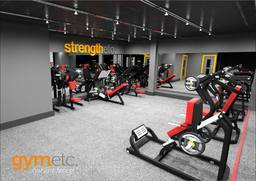 If you're tired of the monotony of your regular gym, fed up with the same boring exercise workouts, and just sick and tired of the usual, standard, studios and clubs, then you've come to the right place. 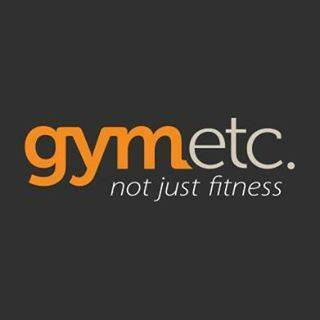 Gymetc is not just fitness!! 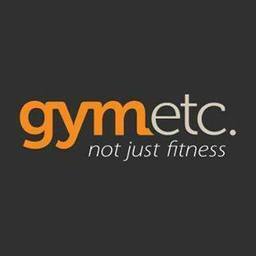 Gymetc is not just fitness. 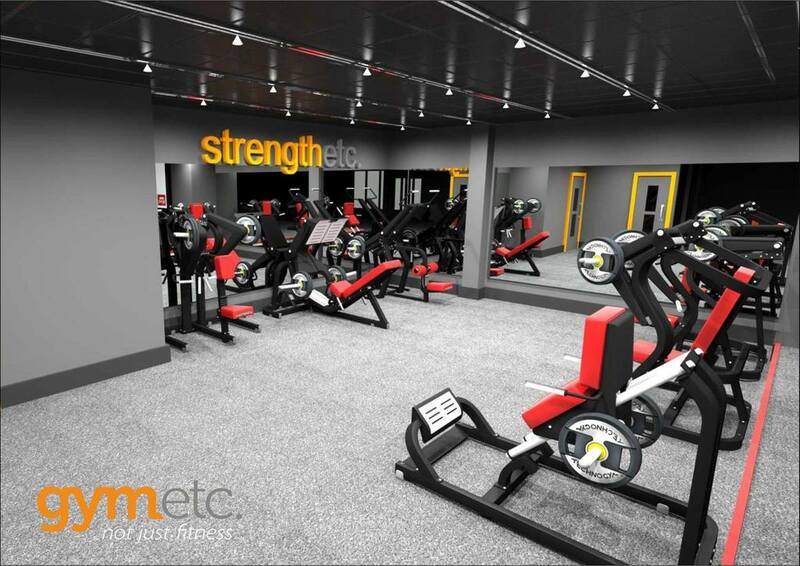 Members can enjoy our luxury swimming pool, relaxing outdoor thermal spa, Zen steam room and traditional hemlock sauna, not forgetting a world class gym and studio. 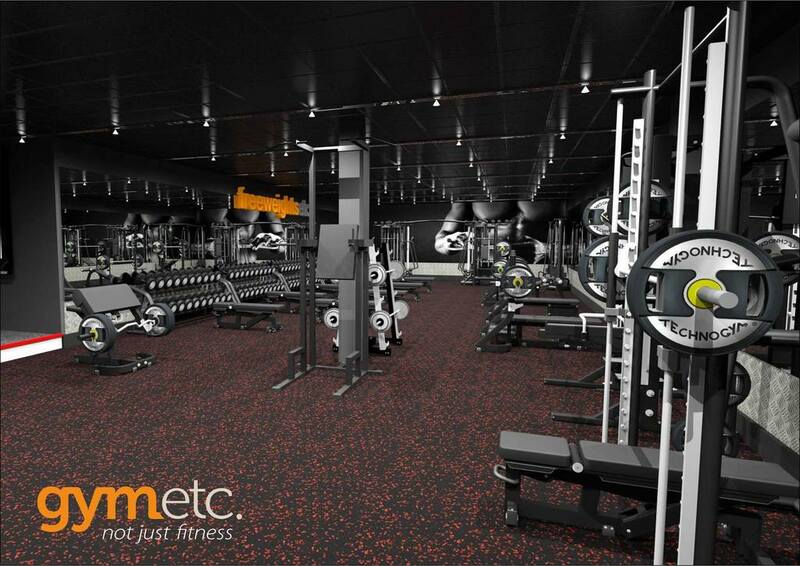 Join today and you can experience EVERYTHING GymEtc has to offer, from just £25 a month!